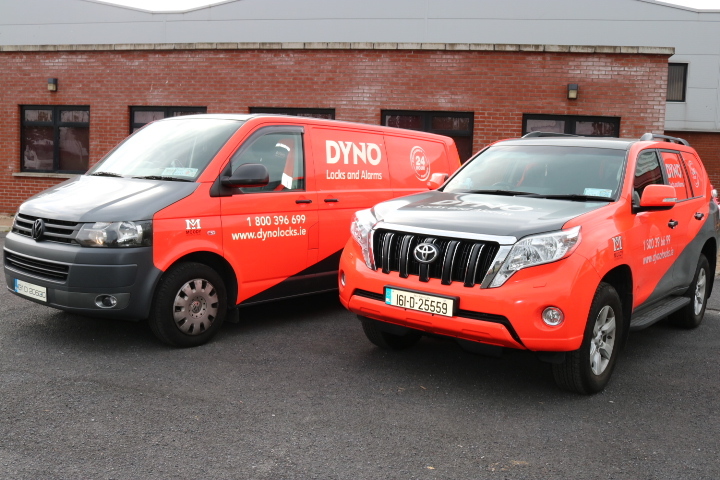 Dyno-Lock Successfully Spent Over 30 Dedicated Years Providing Our Commercial Locksmith Services Across Ireland, You Can Rest Assured That We Have All The Experience And Expertise Needed To Be Trusted To Complete Any Job Of Any Size To Perfection. Whatever Commercial Premises You Own We Guarantee To Respect And Protect Each And Every One With Our Multi-Skilled Team And Their Safe And Secure Workmanship. We Have Worked With Ireland’s Major Hospitals, Businesses, Schools, And Sporting Clubs On A Whole Range Of Different Requirements, To Ensure Them Maximum Security That Will Last A Lifetime. We Understand How Important It Is To Keep Your Commercial Premises Safe. Our Commercial Locksmith Services Are Designed To Keep Your Property, Stock, Information And Employees Secure. 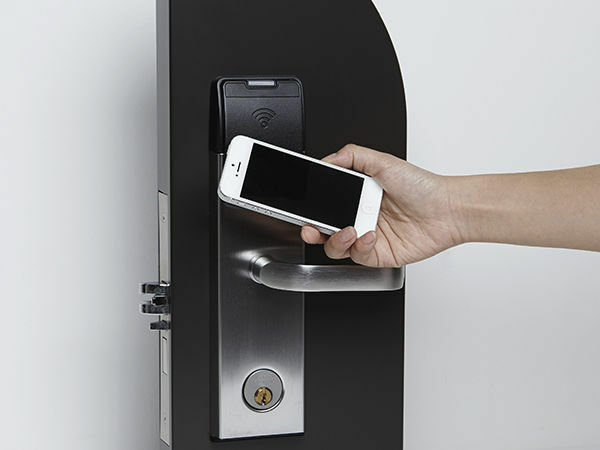 When Your Premises’ Security Has Been Breached, We Take This Seriously And Treat It As A Priority And Emergency Situation Which Needs Attention Immediately. We Pride Ourselves On Our Reliable And Fast Response Commercial Locksmiths In Dublin And Will Be With You As Soon As Possible.